Florida Legislation Establishes That Ride-Sharing Drivers Are Independent Contractors, Not Employees - Employee or Independent Contractor? (a) The TNC does not unilaterally prescribe specific hours during which the TNC driver must be logged on to the TNC’s digital network. (b) The TNC does not prohibit the TNC driver from using digital networks from other TNCs. (c) The TNC does not restrict the TNC driver from engaging in any other occupation or business. (d) The TNC and TNC driver agree in writing that the TNC driver is an independent contractor with respect to the TNC. None of the four requirements is likely to impose any new burdens on the ride-sharing companies. The good news for transportation network companies is that by meeting a low bar for establishing independent contractor status, they will have clarity and certainty of their worker classifications. 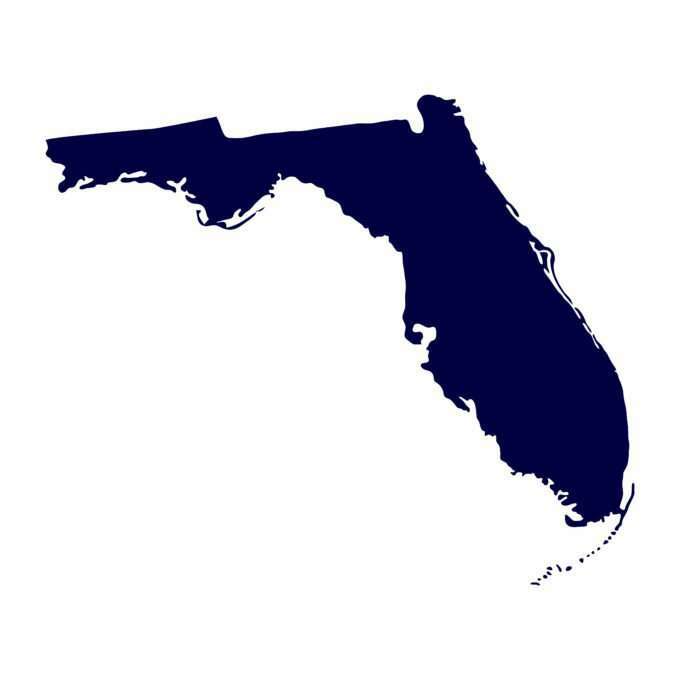 They will also be protected from claims available to employees arising under state law, such as claims for workers’ compensation, unemployment compensation, and employment discrimination under the Florida Civil Rights Act.